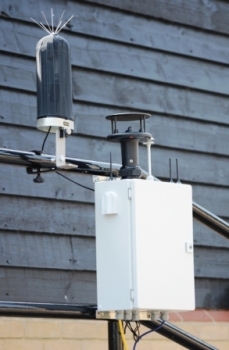 The client needed to upgrade their connectivity solution to support their existing environmental monitoring station product. Fen's skills and experience in developing and deploying extensible software solutions enabled the acquisition, secure storage and display of health and safety data across a number of independent sites for multiple customers on the client's server. The Cloud solution and it's embedded counterpart were designed with re-use for future products in mind. Fen brought its consumer product skills to bear on producing a low cost, low power, small form factor embedded field platform for high end reliability. The processor and peripheral architecture were selected to allow future re-purposing of the solution to a number of different platforms. Fen helped define the back-end IoT structure for the product, specifying protocols, frameworks, cloud platforms and solutions. 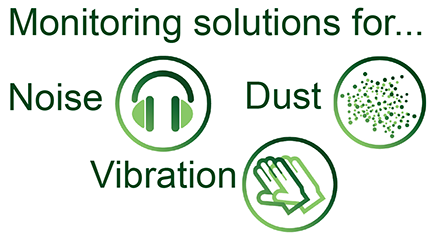 The client wanted to upgrade their existing environmental sensor connectivity hub, to meet industry reporting standards, provide a configurable dashboard and present remote monitoring and control, whilst supporting their existing environmental monitoring station product. The existing solution was too bulky, power hungry and expensive, lacking the capacity and robustness to scale to meet market demands. The client also wanted a core solution that was mappable to a future suite of innovative products. Fen worked with the client to architect and deliver a embedded mHUB device and cloud platform which provided orders of magnitude improvement in cost, size and power consumption. The cloud and communications architecture facilitated a secure and reliable repository for high value customer data. The client is seeing strong demand for this product and the Fen solution is proving more than capable of meeting the scalability requirement. The database is designed to store more than 2bn records for a minimum of 18 months and has passed stringent stress testing using Fen’s load simulation tools. The comm’s protocol and embedded software were designed to enable porting to future platforms and products whilst allowing the integration of those products into the same core backend solution.